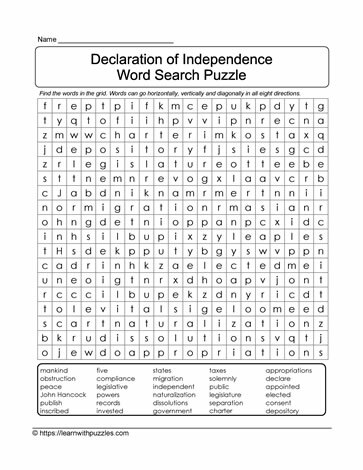 Easy downloadable printable word search puzzle. Find the words in the grid. Challenge classmates and friends to see who can complete this puzzle activity first. Race against the clock to challenge yourself! Use in the classroom or at home.